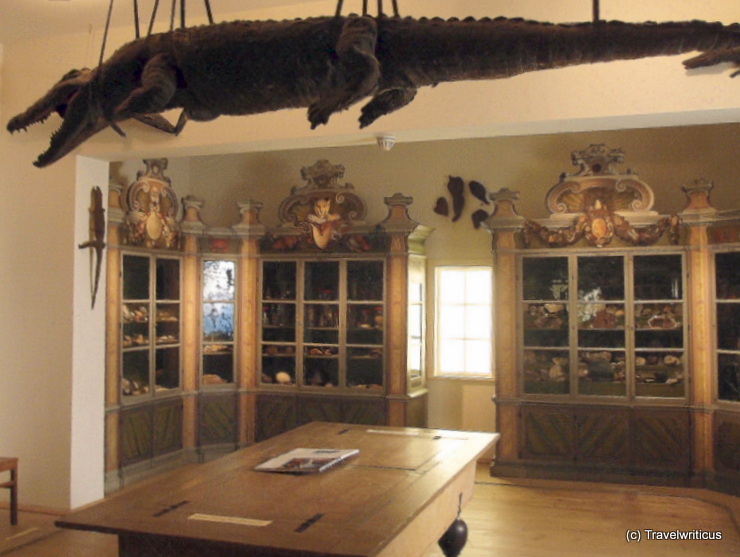 The cabinet of art and natural history (Kunst- und Naturalienkammer) was created by August Hermann Francke in 1698. Today this collection is regarded as the only fully preserved cabinet of curiosities dating from the Baroque age. This entry was posted in Museums and tagged Germany, Halle (Saale), Saxony-Anhalt by Travelwriticus. Bookmark the permalink.